Play Anthem, Battlefield 5 and more when they're released. 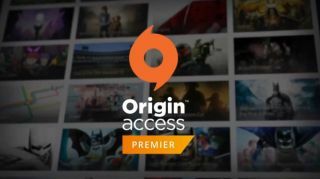 EA just announced EA Origin Access Premier, a new tier of its Origin Access subscription service that's launching this summer. It'll bring release and pre-release access to its new games, and not just its archive of games. This'll include its biggest releases, like Battlefield 5, the newly announced Madden 19 on PC and BioWare's Anthem. It'll also include access to the Origin vault, with games from other developers available too. For UK players, it'll cost £15 a month, or £90 for a year, or $15 a month and $100 a year for US players. Think it'll be worth it? Let us know in the comments.